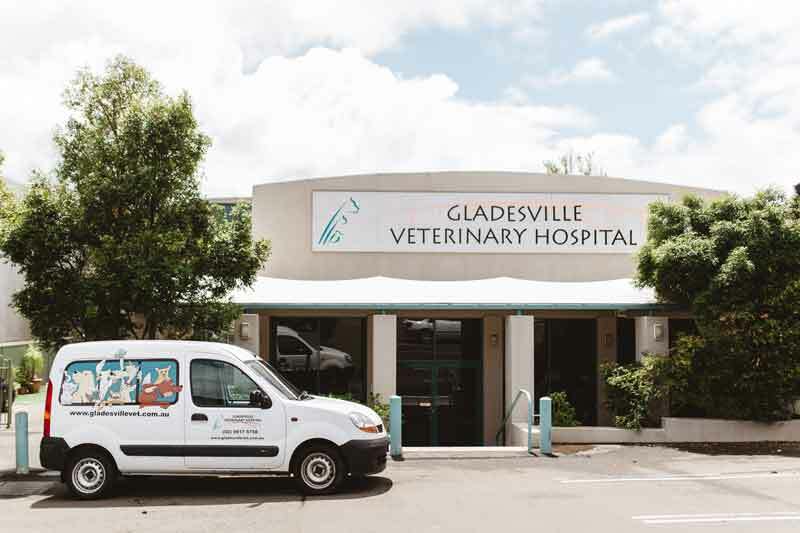 Gladesville Veterinary was one of the first purpose-built veterinary practices in Sydney. The premises have continued to be upgraded since the hospital’s establishment in 1959 and boasts state of the art facilities for both staff and patients. In addition to founder Perry Manusu, past partners in the practice include Harry Cooper and Bob Ratcliffe, Max Zuber, Pam Short and Barry Young. Over the many decades that GVH has been servicing the community and its pets, we feel that a real family has grown. We consider our clients an important part of that family, and we know that they feel the same way. We insist on maintaining the highest professional standards in the treatments that we offer to our patients, and in promoting continuing education among all staff. 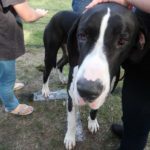 We are dedicated to our profession because of our love of animals and our passionate commitment to their welfare. We are committed to treating our patients with superior professional skills, compassionate hearts, gentle hands and kindly words. At GVH we feel strongly about the role we play in the community. Some of the pro bono work that we are proud to provide is the care of injured strays and injured and orphaned wildlife. We support the medical treatment of guide dogs, hearing dogs and Delta Society companion dogs. GVH has supported the Sony Foundation together with CanTeen (Youth Cancer) in their ‘You Can’ campaign to raise $15million to establish youth cancer centres of excellence across Australia. We have also provided support in the form of financial sponsorship and donations of equipment for animal welfare organisations in developing countries such as Nepal and Uganda, and for the Victorian bushfire emergency. 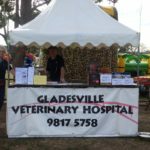 We are involved in community projects such as sponsoring the Dog Show at the Hunters Hill Moocooboola festival and we support the fund-raising activities of our local schools. We have been proud sponsors of junior soccer with the Gladesville Ravens soccer club. GVH has been a vital part of the local community since 1959, and we hope to continue being so long into the future. We endeavour to minimise our fees as much as possible, without compromising the quality of care we offer to our patients. We are happy to provide an estimate of costs for any procedure prior to it being undertaken, and encourage you to discuss the costs with one of our vets. If your pet needs to be hospitalised for any period, we are happy to keep you updated of the progressive account on a daily basis. We offer a 10% discount to pensioners for professional fees on presentation of a current pensioner card; this discount does not apply to over-the-counter sales, and applies only for accounts which are paid in full at the time of service provision. We accept payment by cash, cheque, EFTPOS and all major credit cards. We encourage our clients to investigate the options available for pet health insurance, which can very substantially reduce the financial burden on pet owners. You can find more information regarding pet health insurance in our Information Brochures under the title Pet Insurance. We are unable to provide credit facilities directly, however we are able to facilitate arrangements between our clients and GEM Visa. Please ask our reception staff for details. I was at Gladesville vet today and just wanted to say thank you to the team that was on shift. You were all very helpful with making sure Ava was okay, and I really appreciated that.